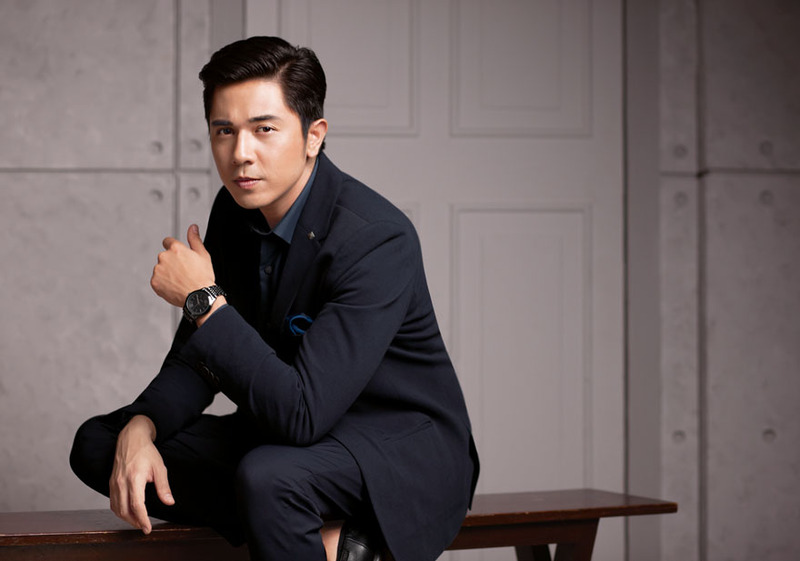 Paulo Avelino is Avon's newest celebrity ambassador. Hi guys! I’m interrupting the 20 Day Lipstick Challenge with a sort of Avon week this week. One, because I haven’t been able to take photos for the remaining ten of the challenge (I did attempt to shoot a beauty video for our YouTube channel but failed because the camera’s battery died midway) and two, because Avon’s launching THREE NEW CELEBRITY ENDORSERS this week which I will be sure to share here. It’s also Valentine’s Day this weekend so let’s see if I can share some beauty stuff for it. 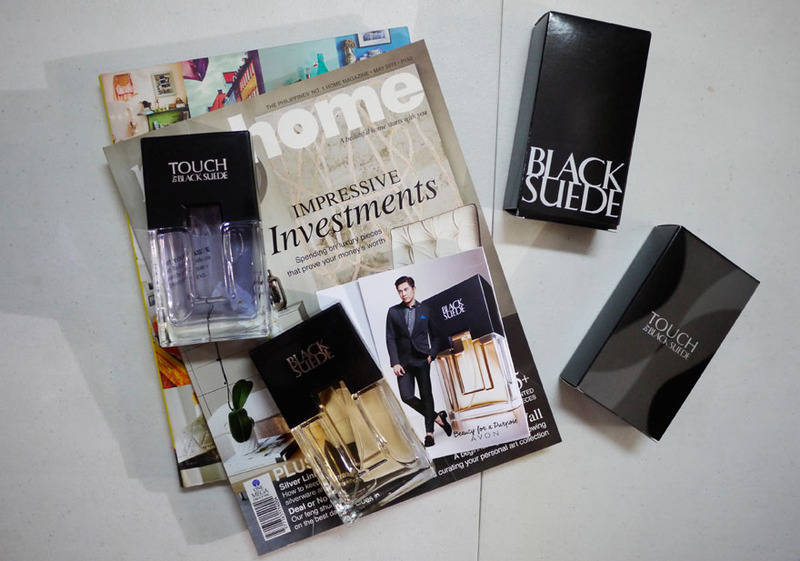 Avon, the number one fragrance brand in the Philippines, proudly welcomes Paulo Avelino as the new ambassador for one of its most-loved fragrances, Black Suede. 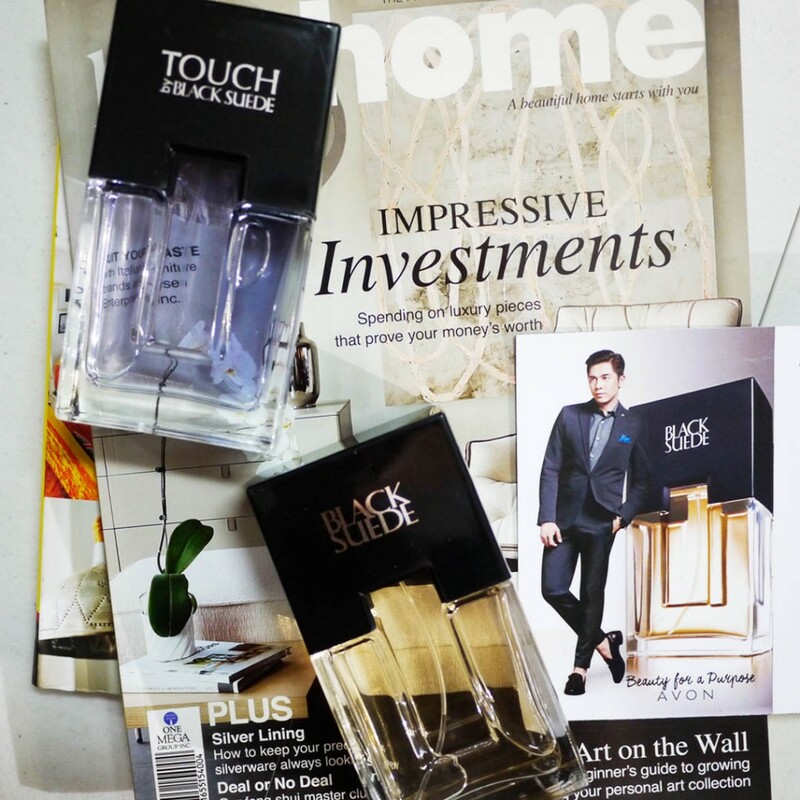 The collection of timeless, must-have scents are perfect for men like Paulo who want to exude irresistible confidence. The actor, model, and singer is every woman’s quintessential leading man. 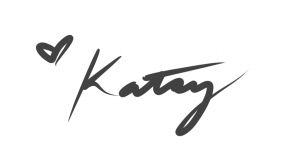 His cool, masculine charm takes center stage—whatever mood, occasion, or role he’s in. For alpha men like Paulo, Black Suede has five variants to match their many sides, so they can take charge of the impressions they make. Paolo joins Avon’s star-studded roster of celebrities that include Angel Locsin, Jennylyn Mercado, Julia Montes, Georgina Wilson, Kathryn Bernardo, Ina Raymundo, Ruffa Gutierrez, and Richard Yap. See an Avon lady or visit www.avon.com.ph to explore how Avon Fragrance can bring out the most irresistible qualities in you!